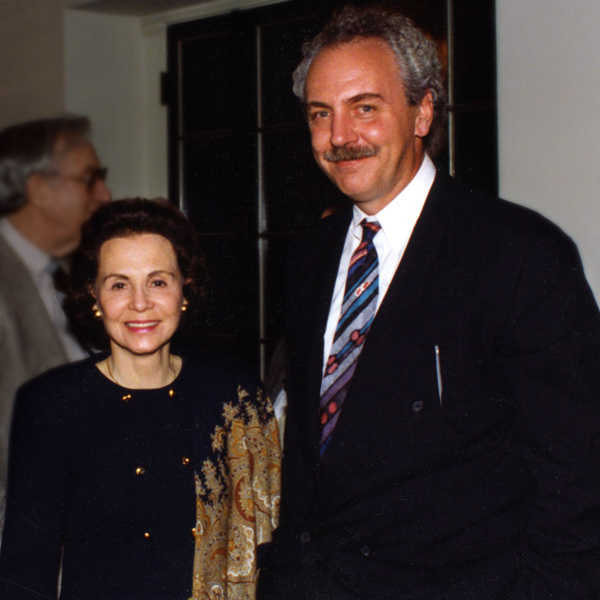 Mary Galvin founded The Stradivari Society in Chicago in 1985 with Geoffrey Fushi after a special request was brought to them by the distinguished violin pedagogue Dorothy DeLay of The Juilliard School. Midori’s audition was a success and the instrument was loaned to the young virtuoso. Thanks to the ideal combination of Midori’s extraordinary talent and this remarkable instrument, her career flourished and The Stradivari Society was born. Today Midori is one of the most sought-after violin soloists in the world and has been a Stradivari Society patron herself with the loan of her three-quarter-size Gagliano violin. Encouraged by the results of this endeavor, Mary Galvin and Geoffrey Fushi joined forces to actively search for additional instruments and patrons for other deserving artists and dedicated the Society to this mission. 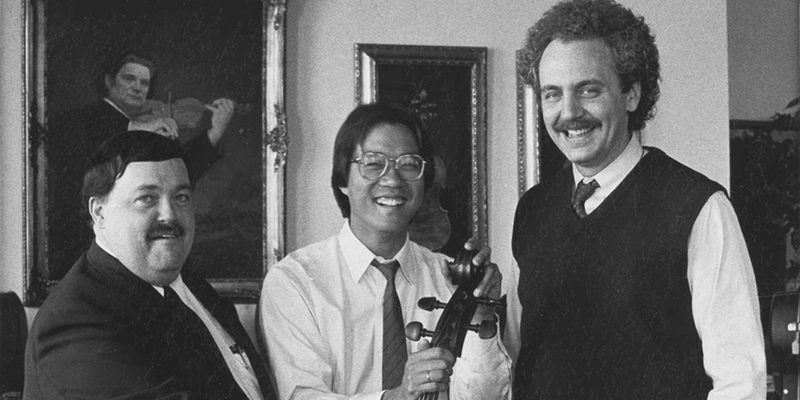 In 1989, fueled by the growing need among promising young musicians and the interest among potential patrons worldwide, The Stradivari Society formally came into being. At that time, one of the Society’s patrons purchased the “Princess de Polignac” Stradivari violin of 1699 for use by the seventeen-year-old violinist who had substituted, with only one day’s notice, for the ailing Itzhak Perlman with the London Philharmonic to great acclaim. As a result of that performance, young Gil Shaham’s career was launched. 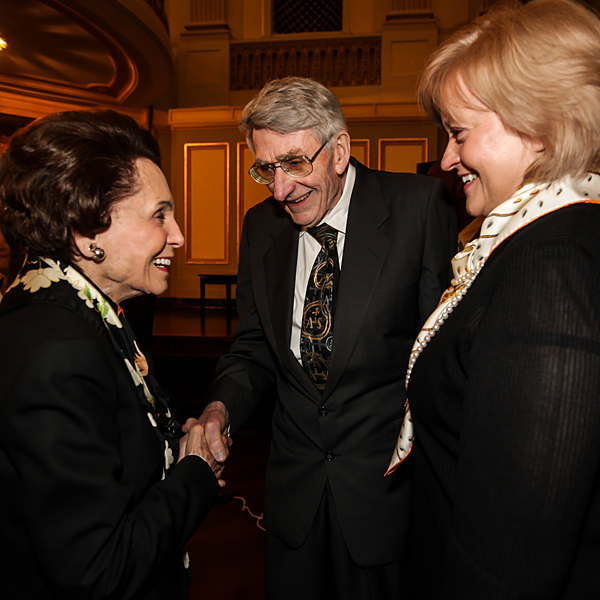 Thanks to the leadership and vision of Geoffrey Fushi and Mary Galvin and the support of generous patrons, what began with Midori has grown to become the largest and most prestigious great antique instrument loan program of its kind and a valued resource to the classical music community. Many distinguished teachers and artists have brought their most promising students to the Society: Leila Josefowicz, then a student of Robert Lipsett, became a recipient at the age of ten after Society Executive Director Suzanne Fushi heard her in performance. Sarah Chang was loaned the “Sennhauser” Guarneri del Gesù violin of 1735 at the beginning of her career while she was still a student of Dorothy DeLay at The Juilliard School. 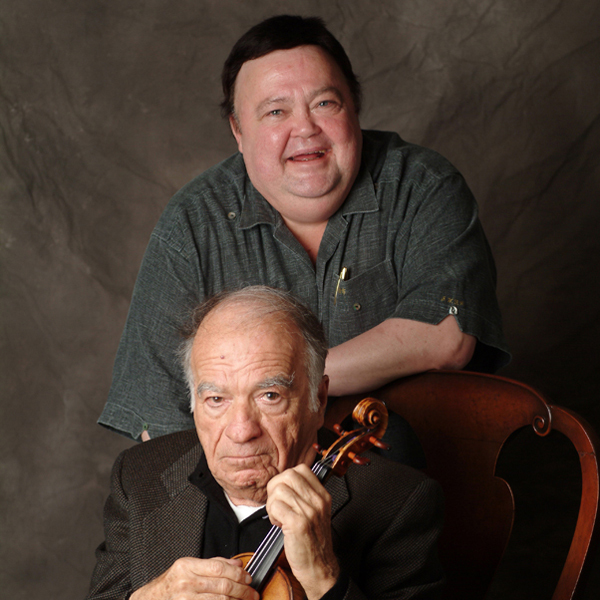 Conductor and pianist Daniel Barenboim suggested Israeli violinist Nikolaj Znaider, and Itzhak Perlman recommended Russian violinist Ilya Gringolts, both of whom became recipients. 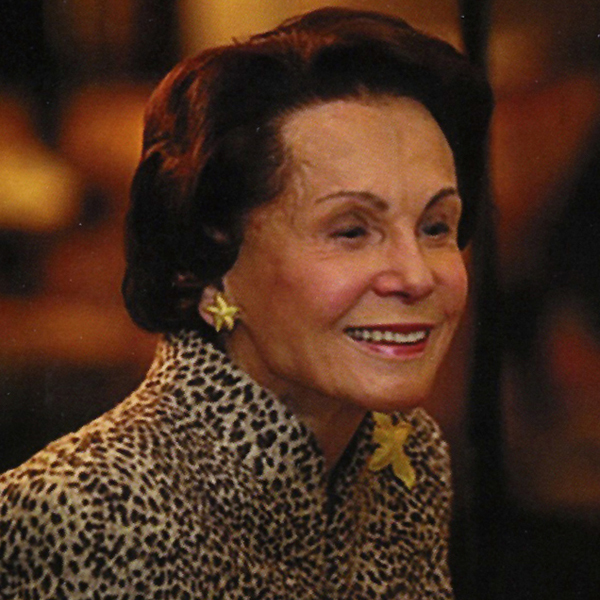 Thanks to Mrs. Galvin’s efforts, the organization has provided unique performance opportunities for Stradivari Society recipients in Chicago, including at a special dinner for Mayor Daley and Chairman Jiang Zemin, for The Olympic Committee, The Kennedy Center Board, and the President’s Committee on the Arts and Humanities. Mary Galvin and Suzanne Fushi launched a concert series at the elegant performance space in the Woman’s Athletic Club of Chicago featuring recitals by Stradivari Society recipients. Mary Galvin has been integral in selecting the most promising young concert artists to be loaned some of the greatest antique Italian instrumental masterpieces. She has supported and assisted the careers and artistic development of almost all of the world’s most successful young violin soloists including Joshua Bell, Gil Shaham, Vadim Repin, Midori, Sarah Chang, Vadim Gluzman, and Kyoko Takezawa, among many others. Born and raised in the Chicago area, Geoffrey Fushi’s lifelong love of music and passion for the violin began at age seven when he started his violin studies. He later was a student of Herbert Butler, a protégé of the celebrated 19th-century virtuoso Joseph Joachim. While in high school, Fushi was introduced to the study of fine instruments and bows by the collector Dr. David Young. 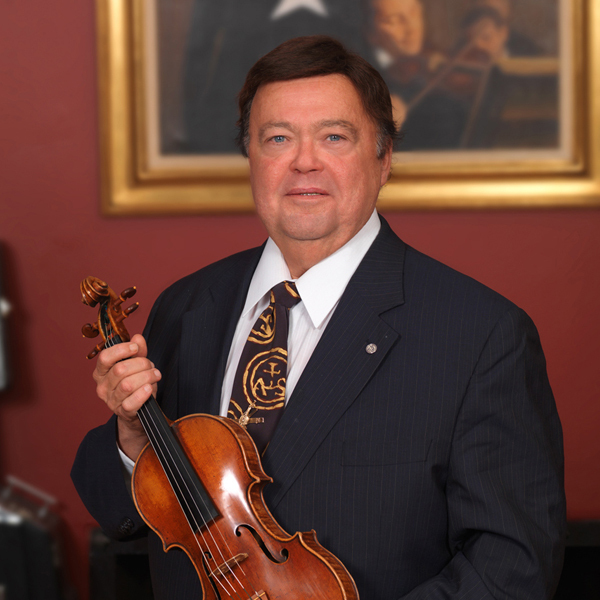 He continued to pursue his passion by joining the firm of William Lewis & Son, then Chicago’s largest violin shop with a sizable and distinguished international clientele. There he worked closely with Harry Benson, who headed the company, and Carl Becker, the top American violin maker and restorer. 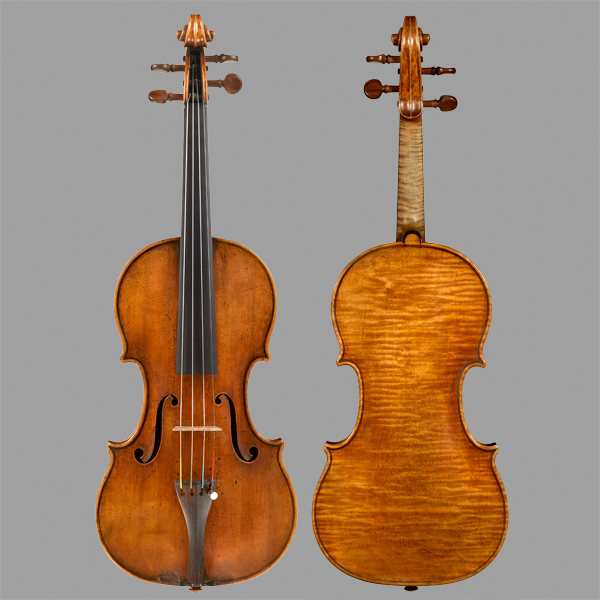 With their guidance and by having the opportunity to examine the many fine instruments in the firm’s inventory, Geoff was able to devote himself to the study of the legendary old masters of violin making. In 1976, after being introduced by David Findley, Fushi teamed with Robert Bein to launch Bein & Fushi. They had unprecedented success when in just ten years the company reached the pinnacle of achievement in a field where many of the most prominent firms had been in existence for over a century. Both men became major forces in the classical music world. Fushi was acknowledged as one of the world’s foremost experts on the tonal qualities of rare antique Italian instruments and Bein on their authentication. Fushi was a master at matching musician and instrument. He worked with many of the leading artists of our time, including Ruggiero Ricci, Yo-Yo Ma, Itzhak Perlman, Gidon Kremer, Lynn Harrell, Joshua Bell, Gil Shaham, Anne-Sophie Mutter, Isaac Stern, Yehudi Menuhin, Nigel Kennedy, and Ko Iwasaki. Fushi’s desire to foster the careers of outstanding young artists led to the founding of The Stradivari Society with Mary Galvin in 1985. The Society has helped some of today’s leading musicians advance their careers by making it possible for them to play great antique Italian instruments thanks to generous patrons who place those instruments with the organization. 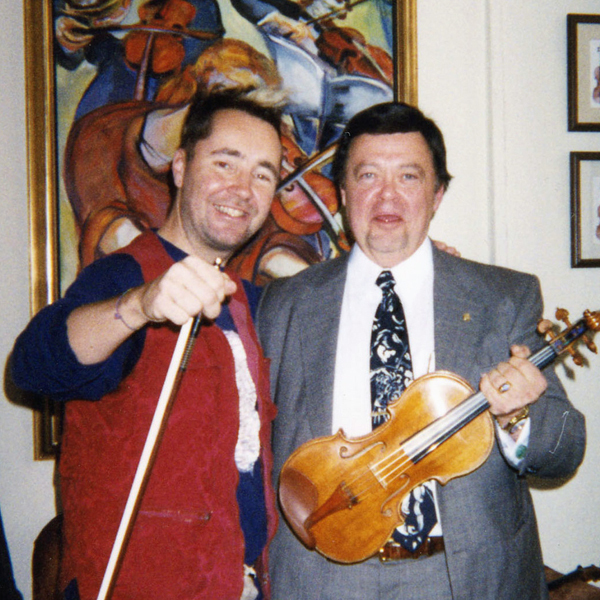 Some of the most accomplished artists of our time have benefited from this unique program including Midori, Maxim Vengerov, Sarah Chang, Gil Shaham, Joshua Bell, Leila Josefowicz, Vadim Repin, Vadim Gluzman, Philippe Quint, Kyoko Takazawa, Augustin Hadelich, and Paul Huang, to name just a few. 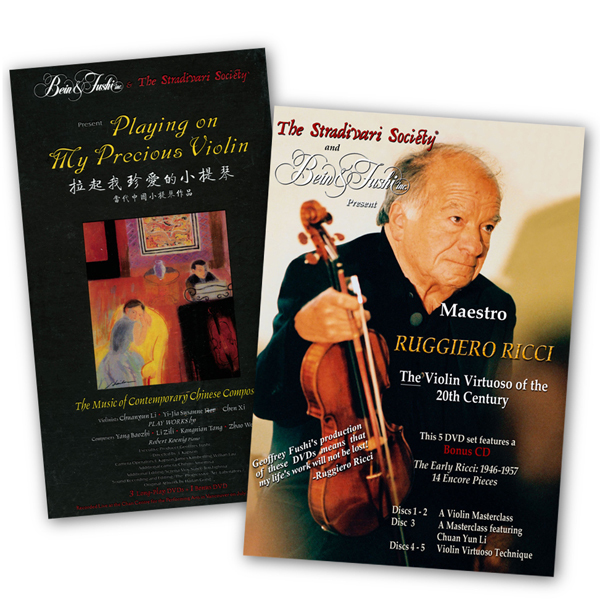 Through his work with the Society, Fushi was the first to bring great Italian instruments to the most promising young artists in China, with violinists Chuanyun Li, Chen Xi, Yang Liu, Xiang Gao, Yunzhi Liu, and Siqing Lu having had the opportunity to become Society recipients in recent years. In the course of several tours of the People’s Republic of China, Geoff exposed an eager public to the wonders of the great master makers for the first time through many performances by Chinese recipients and his own captivating lectures and exhibitions. All were met with packed houses, broad media coverage, and fans lining up to get Fushi’s autograph. 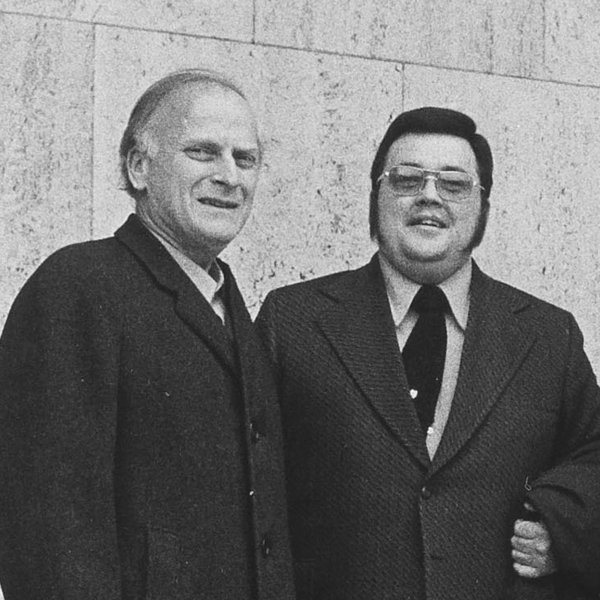 He also provided many recipients with performance opportunities in the major music centers of the world by producing tours, concerts, and recitals showcasing Society artists in Paris, London, Montreal, Beijing, Shenzhen, Shanghai, Moscow, New York, Buffalo, Washington D.C. at the Supreme Court and Library of Congress, and Chicago for Mayor Daley, among others. 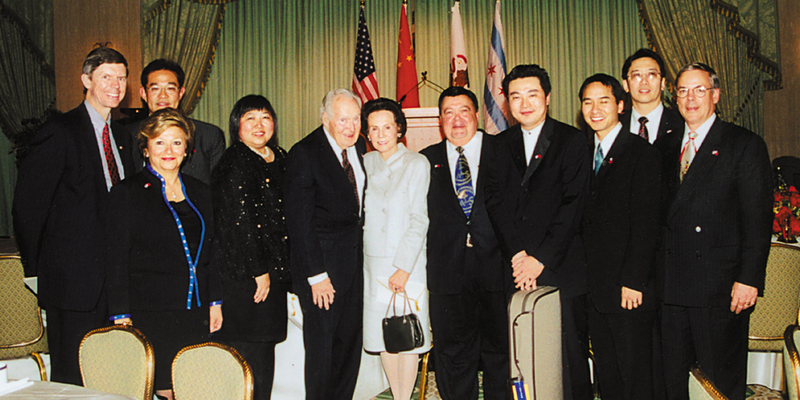 The pinnacle of accomplishment in this area was reached in 2002 in Beijing at Zhongnanhai, the Chinese “White House,” when Fushi presented a concert featuring former Society recipient Siqing Lu with then Chairman of the People’s Republic Jiang Zemin and other top Chinese dignitaries in the audience. Playing My Precious Violin: The Music of Contemporary Chinese Composers features spectacular performances by Society violinists Chuanyun Li, Yi-jia Susanne Hou, and Chen Xi recorded live in Vancouver. Collaborative pianist Robert Koenig accompanied. Directed by L. Kapson. Robert Bein was born near Cincinnati and grew up in a musical family. His father was a professor of music at Miami University and his mother, a professional violinist. Bein played the cello for many years. He studied with Yehuda Hanani and Aldo Parisot and was admitted to the Mannes School of Music in New York City—but he realized being a musician was not his true calling. Bein inherited a modest sum upon the death of his maternal grandmother. He used the money to purchase an outstanding Dominique Peccatte cello bow and discovered that it brought a new dimension to his playing. His Peccatte bow sparked what was to become a lifelong fascination with and passion for fine stringed instruments and bows. He began by convincing Wilbur Hansen, the dealer he bought the bow from, to give him a “job,” and teach him about violin expertise even though there was no opening with the firm and the position was unpaid. Within a week, he had made his first sale and his life was set on a new course. 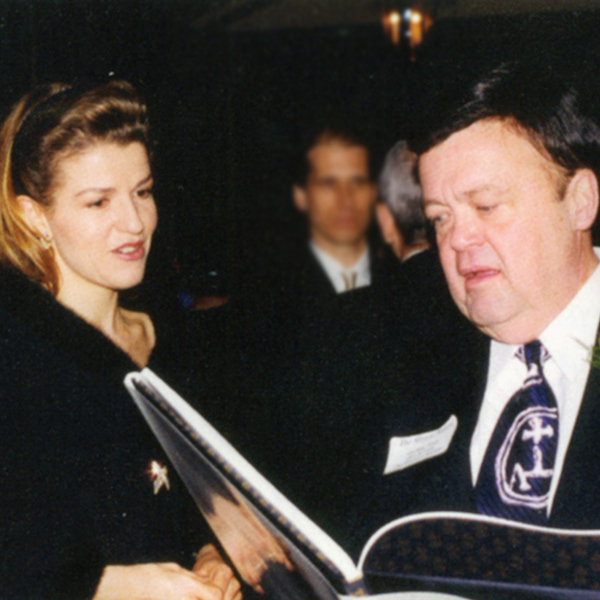 He launched his career in the violin business in 1971 when he opened a small shop in Cincinnati. Bein became renowned for his photographic memory, which allowed him to identify instruments at a glance. Carl F. Becker saw his talent for recognizing the works of the master violin makers and helped him by pointing out details of their workmanship. At that time, he and Geoffrey Fushi began to work together. 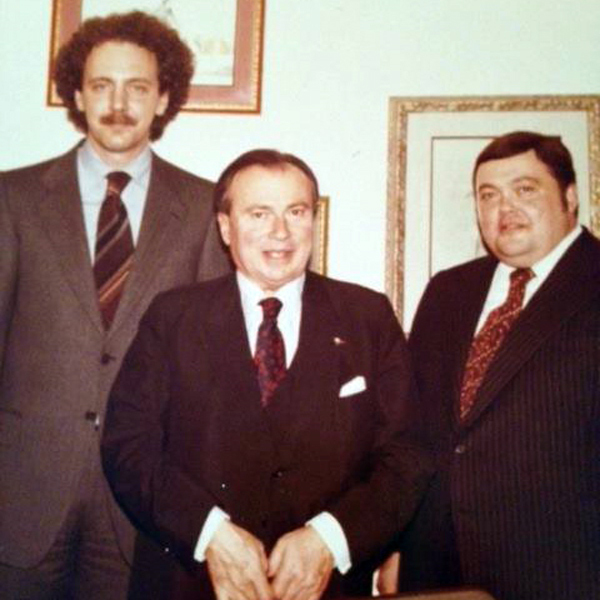 Robert Bein and Geoffrey Fushi opened Bein & Fushi, Inc. in 1976. Bein spent the next three decades concentrating on the identification and cataloging of fine antique musical instruments, becoming one of the world’s leading authentication authorities. He compiled a vast photo archive of instruments by the greatest makers, an extraordinary resource for experts, historians, and today’s makers and part of his remarkable legacy. Bein trained violin restorers and mentored young appraisers. 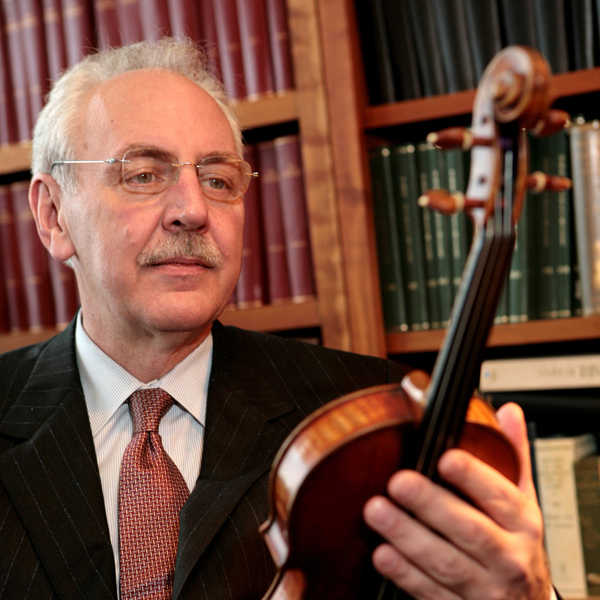 He was a regular lecturer at The Chicago School of Violinmaking, the Violin Society of America, and the American Federation of Violin and Bow Makers. Bein’s door was always open to those who shared his passion for violins. 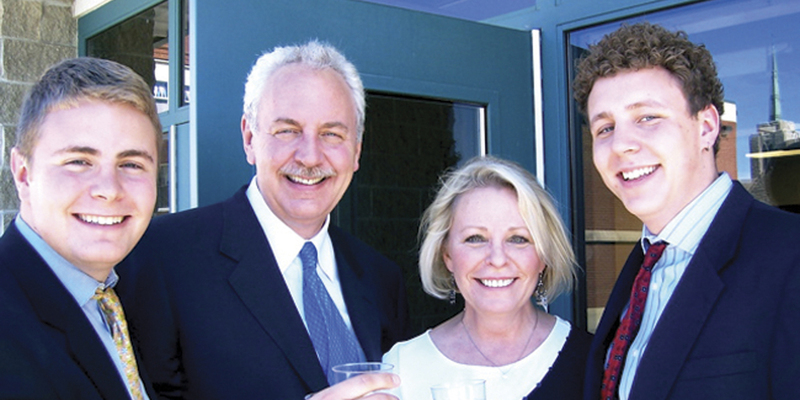 He empowered those around him and took great enjoyment in seeing his colleagues succeed. He loved to entertain and cook for friends and family at home.